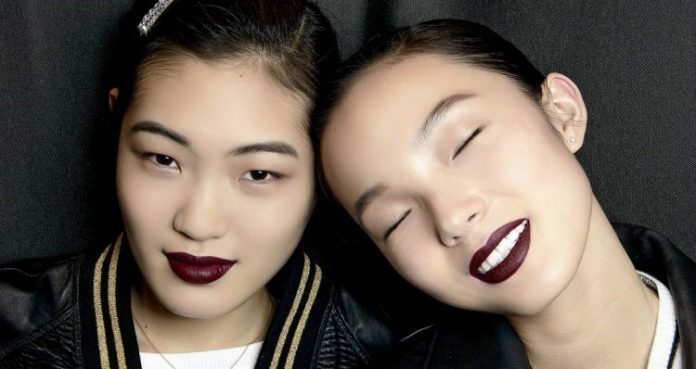 Asian fair skin will every time look flawless with a dark red lipstick and a little of shimmer down your cheekbones and temple. Simple eye makeup to play down the self-assured lip look. Because of our deeper skin colour, Asian girls have seen that specific colour don’t look that good when put together with our fair skin tone. We should when be cautious of colours like yellow and blue and be bold when using them. With down-to-earth colours like darker greens and browns look unconditionally stunning, particularly with our dark eyes. Still if you have got your makeup guises sorted to suit your skin tone, I am sure you’re curious in trying diverse flairs. From daring lips to cute and womanly peach-tinted eyelids. Previous articleAttacks of Barcelona & Cambrils: What has happened so far?